Days are shorter, wind is colder. You can feel it’s that time of the year again. Delivering the goods will be HiNDU RADiO & DiLLY BOYS. No introduction needed here. As residents they’ve been with their crowd all along and they know it couldn't care less for b-sides or obscure tunes. All anybody on Hindu Nights cares for is to hear the big Oasis, Arctic Monkeys, Winehouse & Killers' anthems. And that's what they’re good at. That's all they will do. First guests on the line up are WAY DJs. It’s love for music that drives these two young boys from Antwerp. They are old school though, with only two record players and a proper collection of vinyl from the early 60s Mersey Beat scene until the late 2000's indie scene. 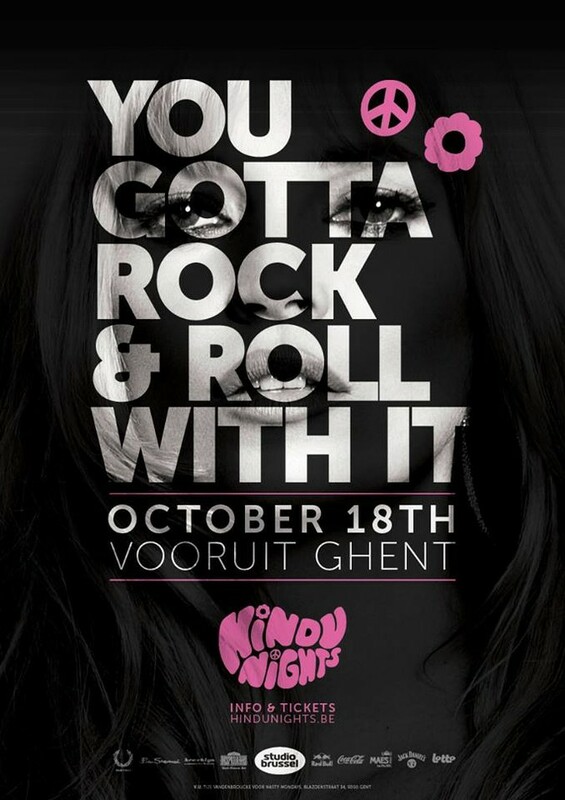 We are also very pleased to announce that BED RUGS, one of the best Belgian bands around, will be playing Hindu Nights. Since the success of ‘What does it mean’ from their debut album “8th Cloud”, they have hit many big festivals as Pukkelpop, Casa Blanca and Crossing Border. They have just finished heir new album so will be unleashing lots of new material upon us.